Aqueduck Faucet Extender Just $7.99! (Reg. $11) Ships FREE! 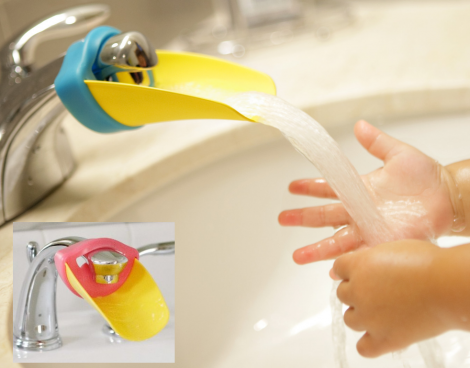 You are here: Home / Great Deals / Aqueduck Faucet Extender Just $7.99! (Reg. $11) Ships FREE! Perfect for the kids who can’t reach the sink! Order the Aqueduck Faucet Extender for Just $7.99! (Reg. $11) Ships FREE!